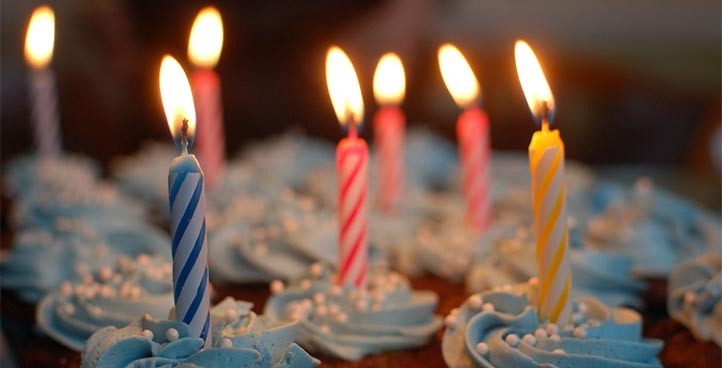 A birthday is certainly one of those special events that come around only once a year and it should be celebrated accordingly, in an enjoyable and memorable way. No matter if you are planning your own birthday party or a party for someone close to you, hiring a professional transportation company adds a touch of class and luxury to any event you have planned. Our prices are approachable to everyone, our staff is courteous and friendly and our vehicles are first class. Let us be your reliable and trusted partner on this very special day in your life. Great NJ limo service can never get old. Whether you are set to explore and tour the coast in an adventurous and carefree manner on your birthday, or just looking for a service that is simple and elegant in itself, we’ve got the thing for you. Our reservation staff is professional, courteous and they always have a smile on their face and are eager to help. When it comes to our chauffeurs, they are true experts who love what they do and are very experienced and knowledgeable in their job. They are accommodating, personable and always focused on their task of keeping you not only entertained and happy, but safe and well. Our staff of professional coordinators will be there to assist you all the way with your entire planning process and take care of any concerns you may have. At NJ Star Limo, it is our pleasure to handle all of your special requests and birthday wishes, and approach this event with the same enthusiasm as you, in order to provide you with the best possible Birthday Limo Service NJ. Contact us via phone or e-mail today, and book your own unique Birthday Limo Service, only with NJ Star Limo. Our staff will help you get the right ride for birthday limousine service. Our fleet is equipped with vehicles that will satisfy every taste. Our classy limos and stretch limos offer fantastic atmosphere and are a great choice for small and intimate groups. If you wish to have a larger party and entertain more than 12 of your friends and family members, then sedans and stretch limos are not big enough for a party of that size. But don’t worry, as we always come prepared for situations like this, and have exotic and exciting vans and party buses that can fit a party of up to 20 people.